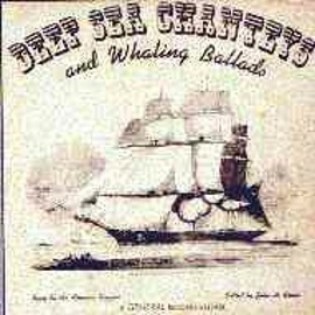 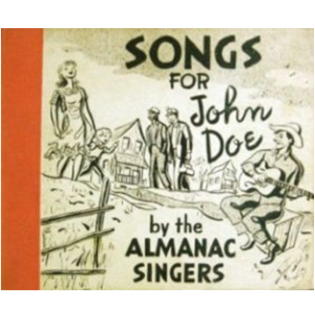 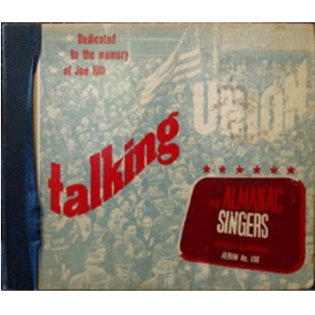 Pictured are 4 of The Almanac Singers in 1941. 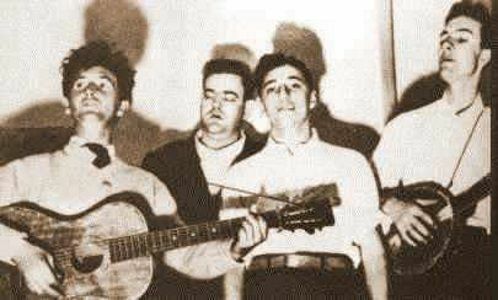 L-R: Woody Gurthrie, Lee Hays, Millard Lampell and Pete Seeger. 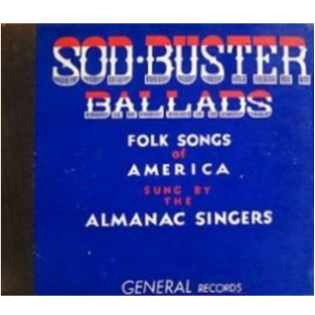 The collective dominate this year's chart, and somewhat amazingly for the time, released 4 albums in this one year. 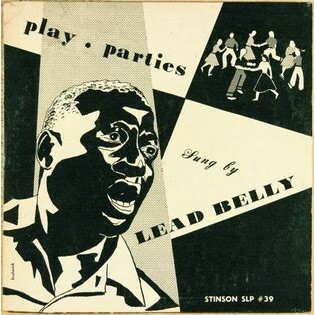 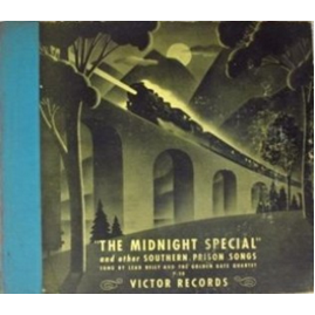 Meanwhile, Victor Records further enhance their street cred by putting out a truly great set from Lead Belly.